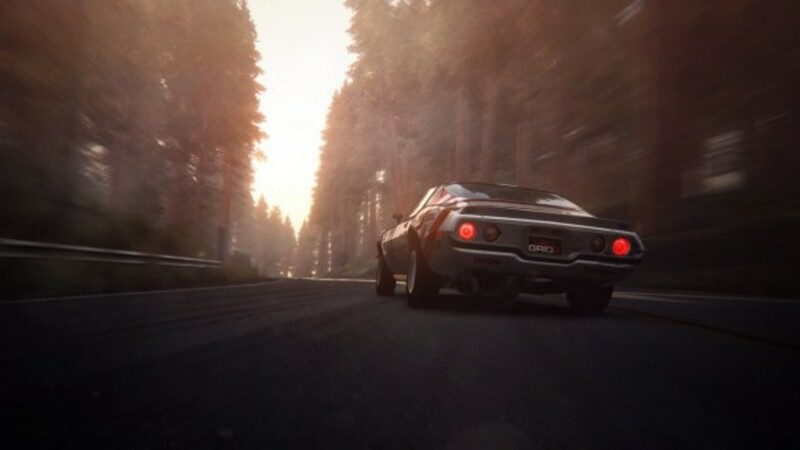 This game can not be activated outside of South America. 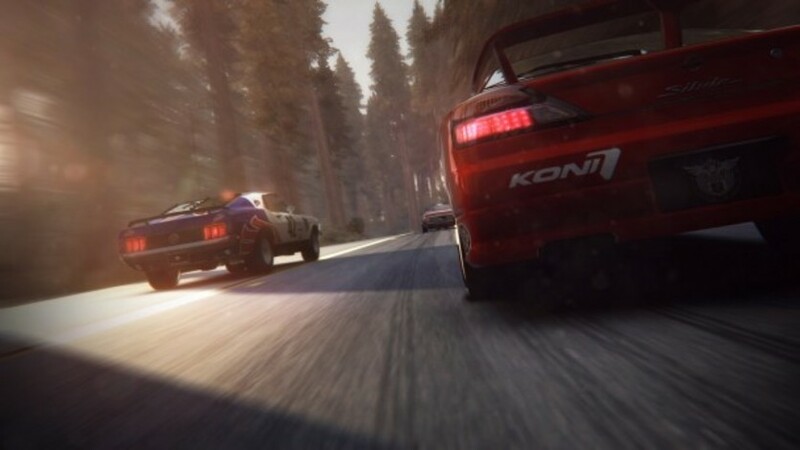 Be quick, be the first and famous GRID 2 Reloaded - containing the expanded GRID 2 game with over £ 35 in extra content, including two new circuits: the legendary Spa and the fearsome Bathurst; 25 extra cars in addition to being played in split screen, online and career mode. 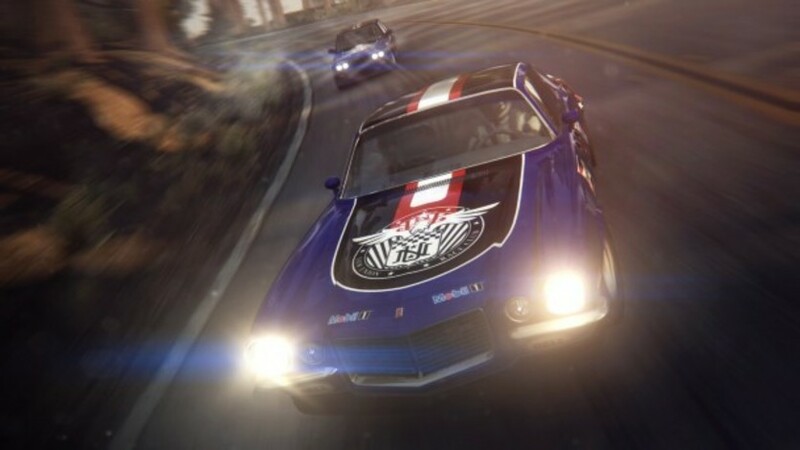 Challenge super-dynamic racing against advanced AI and dive headlong into this race with GRID 2's TrueFeel ™ steering system - a system that further enhances the euphoria of piloting a legendary car. 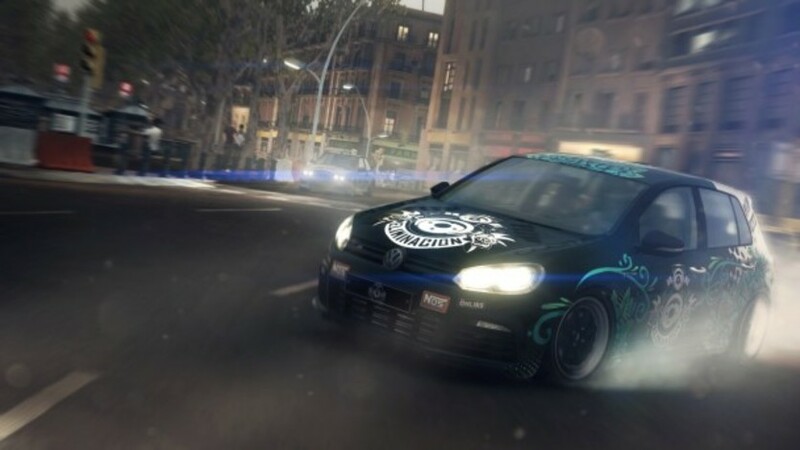 The EGO Game Technology Platform presents an incredible look and sets new online multiplayer racing standards as you challenge your limit across three continents in this new and engaging world of racing. 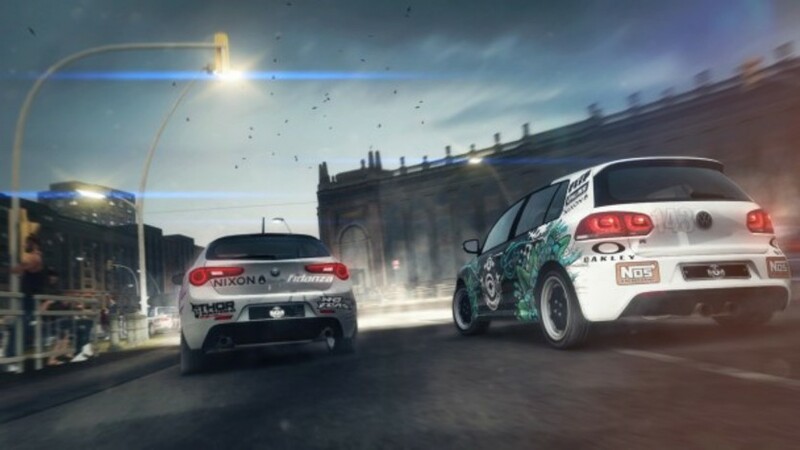 Get fame, fans and lots of money by burning your tires on the way to the podium in intense and relentless races, on official closed circuits, streets of beautiful realistic cities and deadly roads between the mountains. 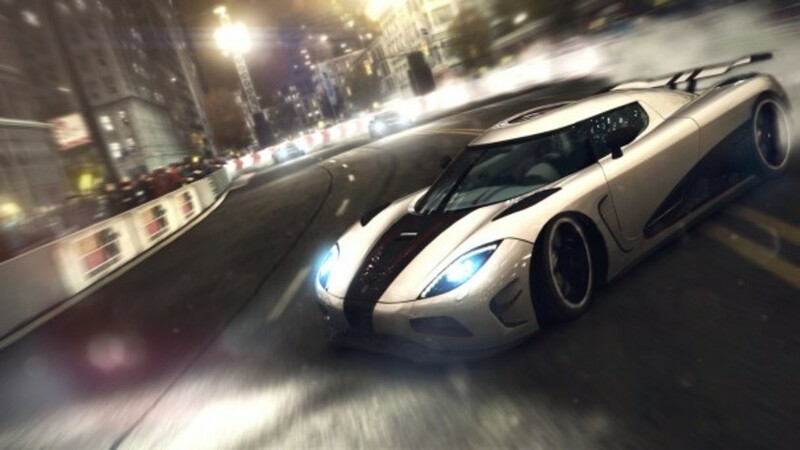 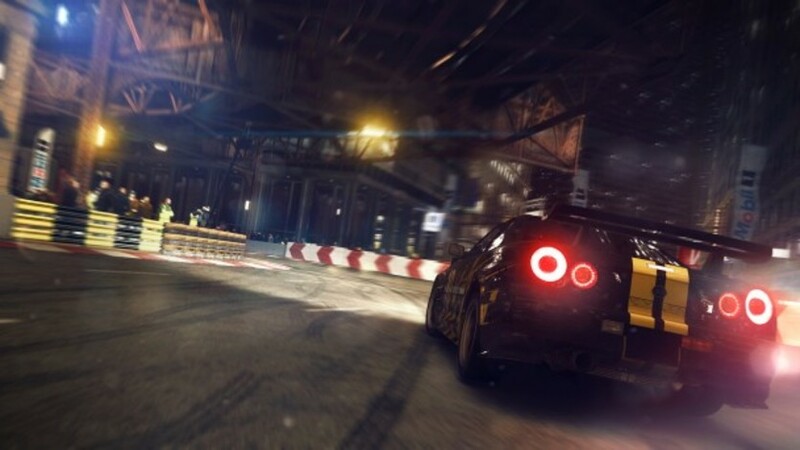 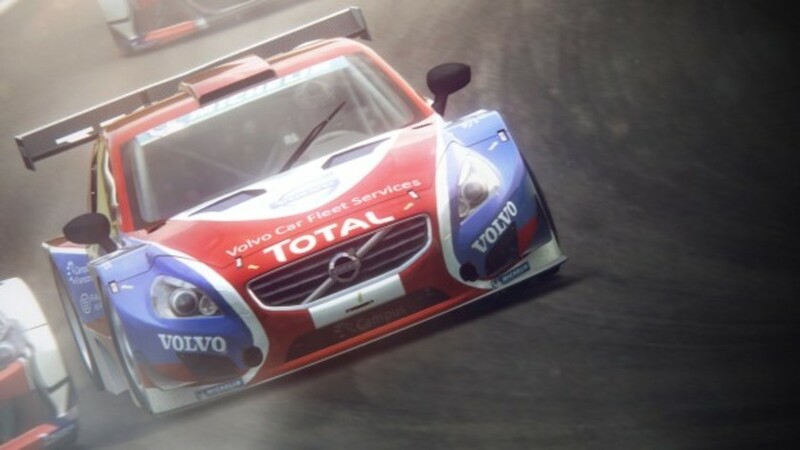 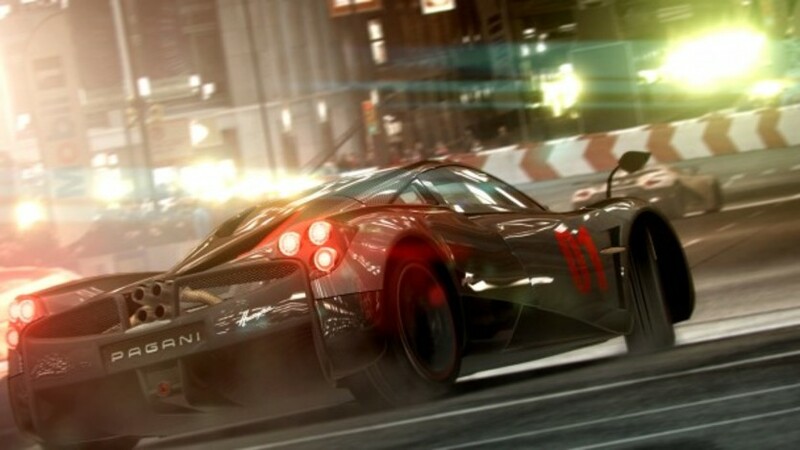 GRID 2 sets new standards for multiplayer racing with innovative modes, a totally different system of progression and strong integration with RaceNet, the free online extension of Codemasters Racing games. 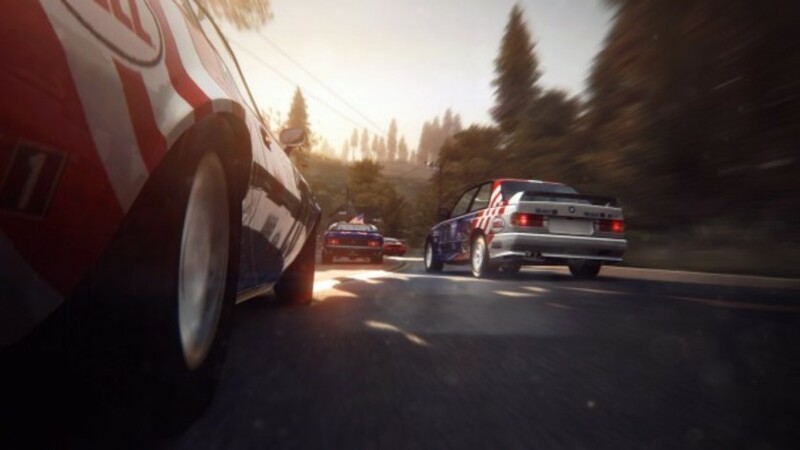 Take on the challenge of running on official closed circuits, incredibly realistic city streets and super lethal mountain roads.